Students at HPS participate in a number of enrichment and athletic opportunities including dance, social skills, art, music, multi-media, and PE. 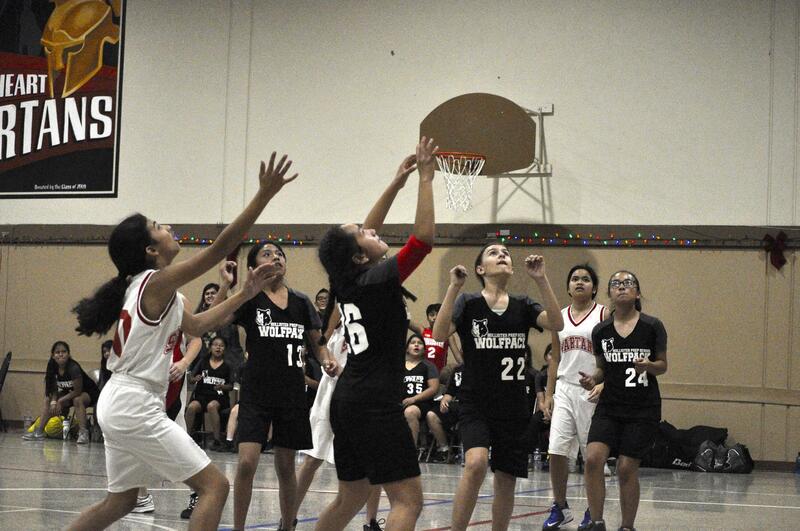 HPS Wolfpack students have the opportunity to participate in numerous sports activities through the San Benito Athletic League. For more information about the seasons and opportunities, please contact Nick Bakich, nbakich@navigatorschools.org.